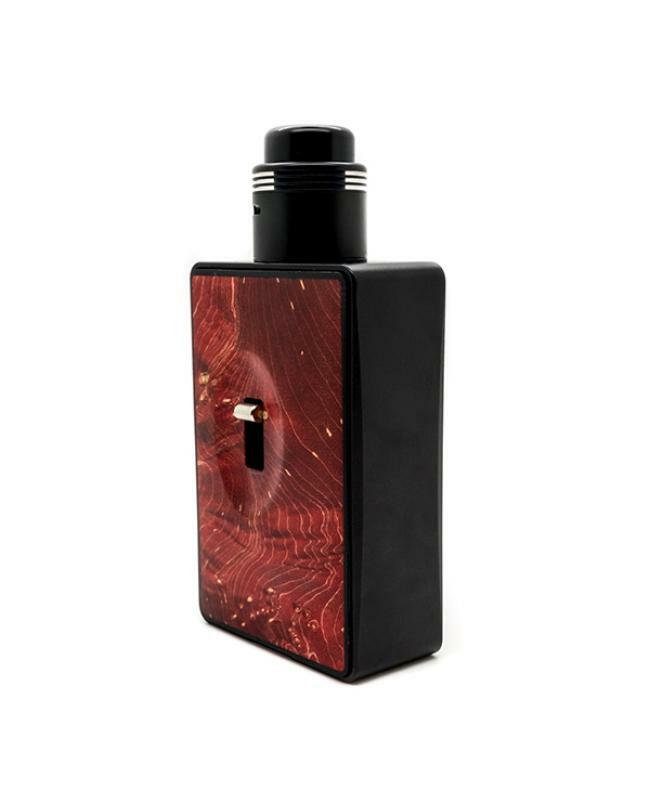 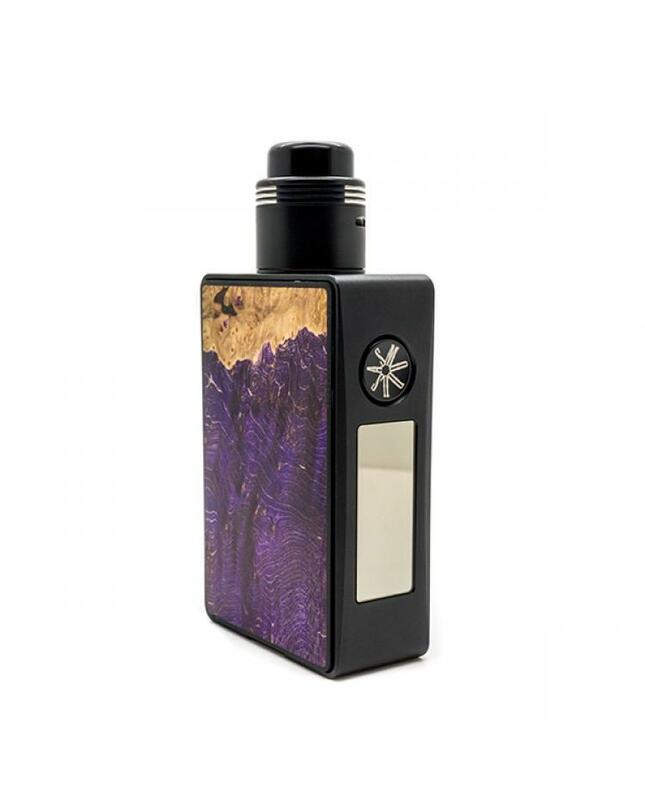 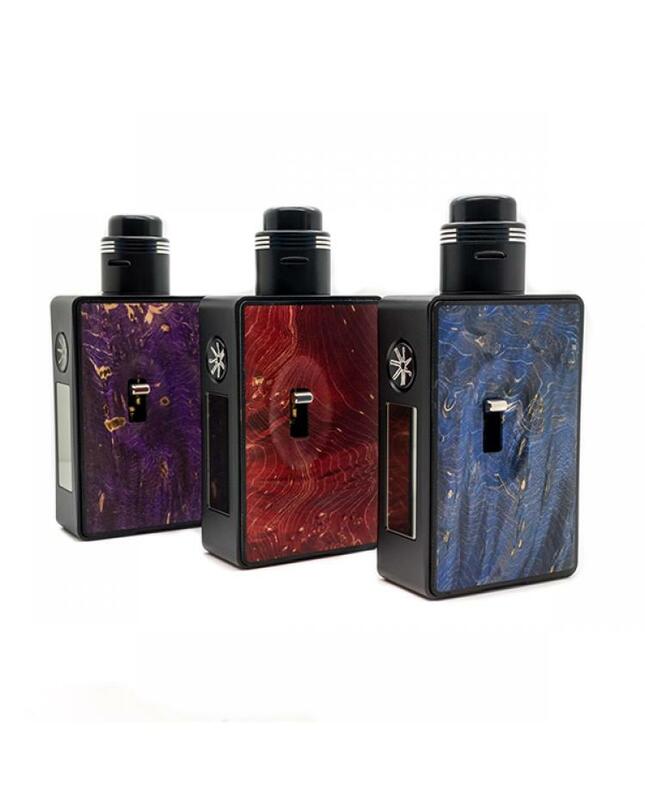 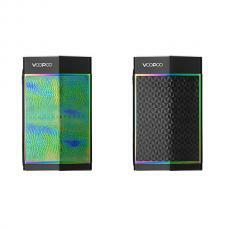 Newest asmodus squnok vape kit spruzza 80w, include spruzza 80w vape mod and Fonte 24mm RDA.three classic colors available. the spruzza regulated squonk vape mod powered by 1pc 18650 battery and max output 80watts, with innovative and beautiful design, the spruzza is built around our own pump design, which has dubbed the SSS(smart siphon system).instead of squeezing an exposed bottle. 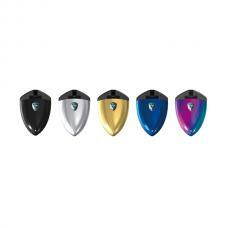 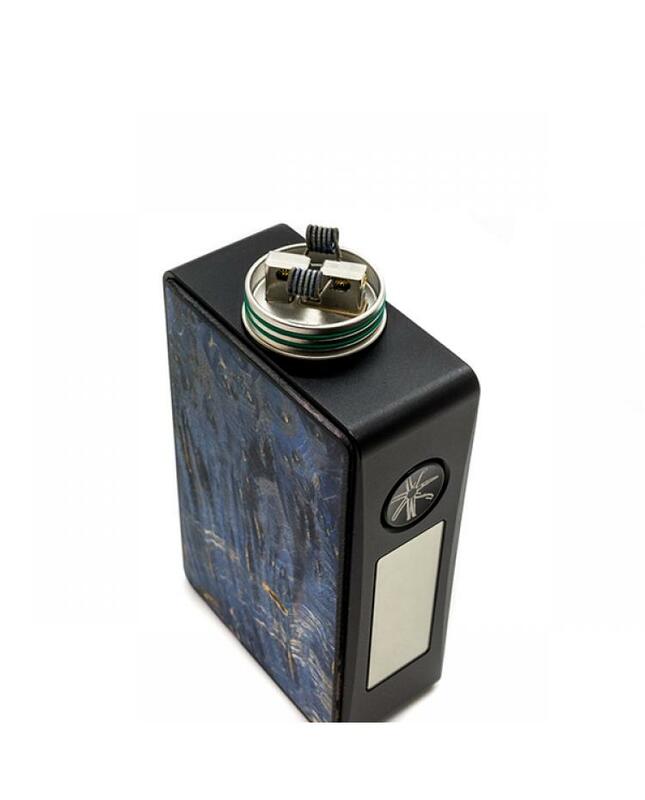 vapers only to feed juice into the RDA is pull down on the lever located on the side of the device. the SSS has a whopping 6ml juice capacity and can be easily filled by sliding up the glass door of the tank. 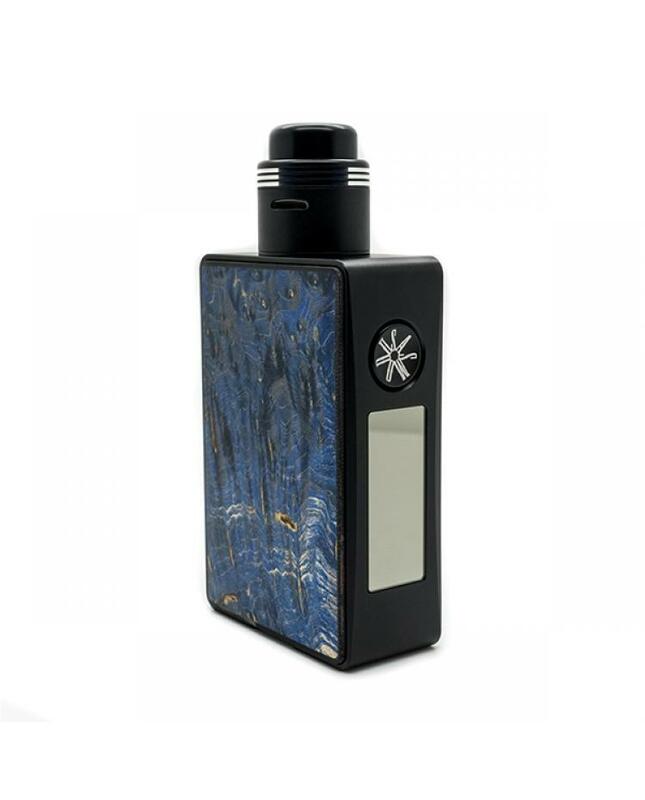 the pre-primed the pump system at the factory using VG for the easiest operation possible, and cleaning the tank is done by flushing out the pump with VG, no disassembly required. 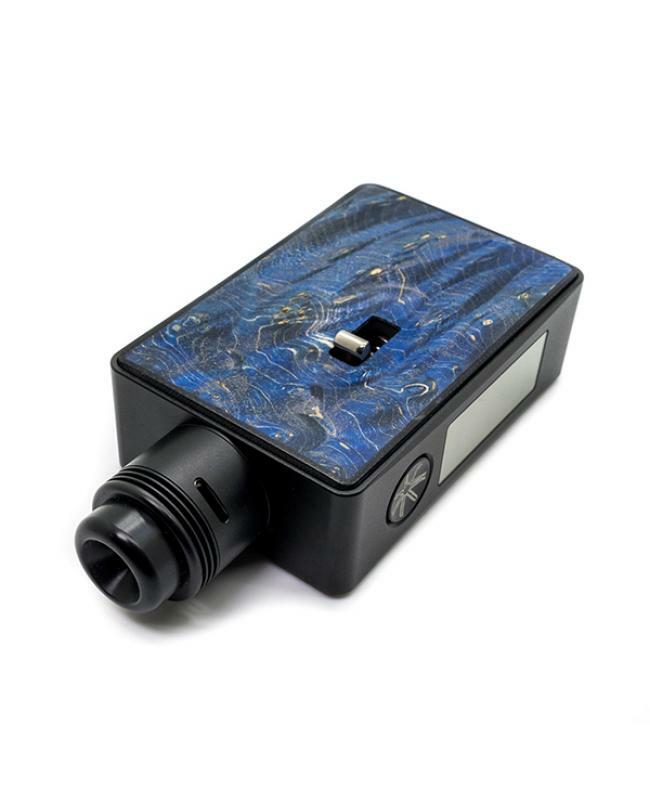 the spruzza is powered by a GX-80-HUT chip which allows for VW and TC, TFR, TCR and wattage curve mode. curve allows the user to imitate the experience of temperature control mode by allowing the user to set five different wattages setting combined with 5 times presets up to max of 10S.for example if you were running a Clapton style coil, which typically requires a little ramping to get to a firing sweet spot,vapers can set the device to fire at 80W for 0.2S and then 65W for 5S.the font RDA focused on flavor,the deck of the RDA is simple two post design with side-mounted screws,making it easy to build on,and the juice well has a convex shape that makes juice flow to the walls, where it will be absorbed by your wicks,asmodus machined the side airflow inlets at a downward angle to simulate a bottom-airflow design for improved flavor, which is enhanced by the conical top cap and wide bore drip tip, the large heat sink on the top cap will help to get rid of excess heat.